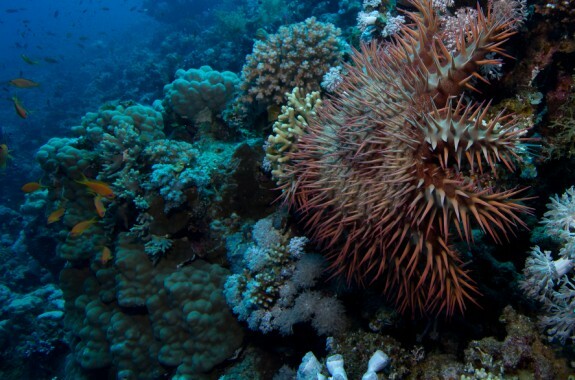 Crown-of-thorns starfish are partly to blame for the Great Barrier Reef's alarming loss of coral cover. 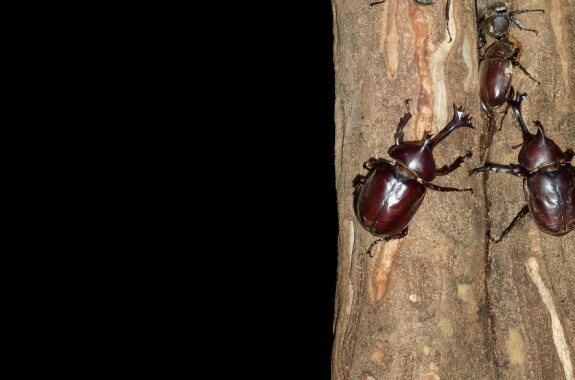 For rhinoceros beetles, size matters. Stem cells can be turned into heart, liver, and brain cells—but what about a whole new organism? 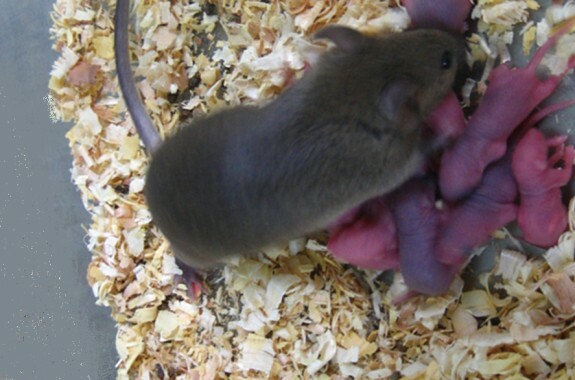 A study in Science explains the transformation from stem cell to egg to mouse pup. 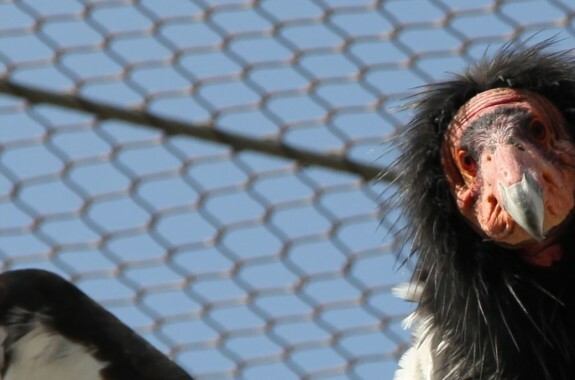 By 1982, fewer than two dozen California condors lived in the wild. By 1985, only one wild breeding pair was known to exist. "All DNA evidence is not created equal," says Greg Hampikian, Director of the Idaho Innocence Project. He'll tell us why DNA 'evidence' sometimes leads to the wrong conclusion. 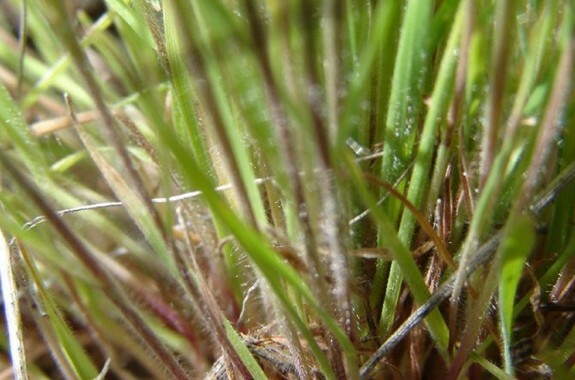 Cheatgrass, an invasive weed, chokes out native sagebrush—and sets the stage for massive blazes. 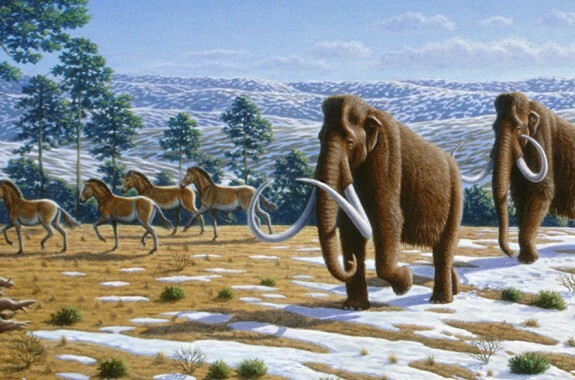 Move over mammoths—many lesser-known beasts roamed North America during the Ice Age too. 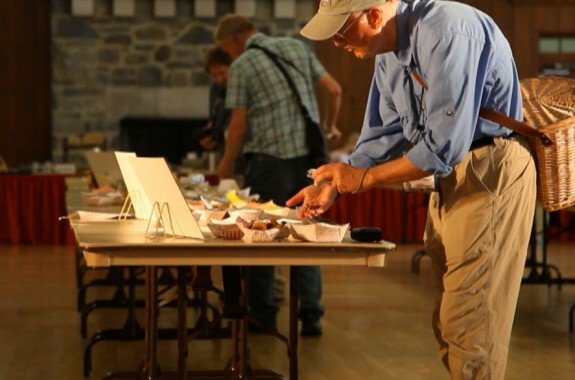 What happens at the Northeast Mycological Federation Foray? 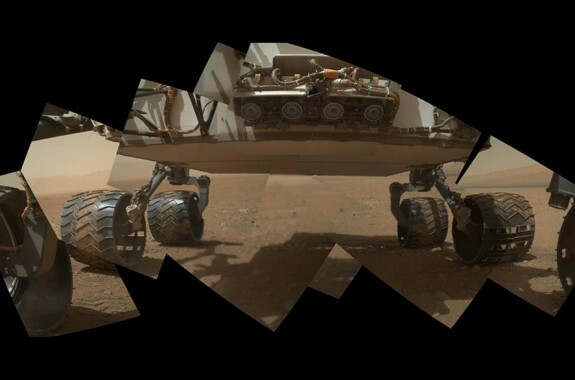 If microbial stowaways did hitch a ride to Mars, how will Curiosity's mission be affected? 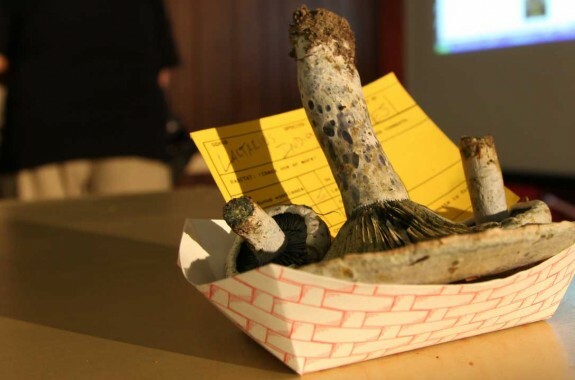 This convention is for mushrooms and the people who love them.